day2design. small business webdesign & SEO services. Search engines view web pages a little differently to people. They can’t understand that a picture may contain text, and they have real problems indexing Flash or Silverlight. 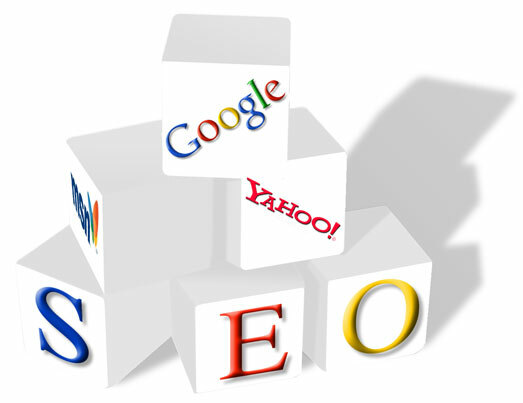 That is why all our sites are built following strict seo principles. We also provide clients with search engine optimisation (seo) services including site audits, keyword research, copy writing, and sound advice to secure top 10 placements.